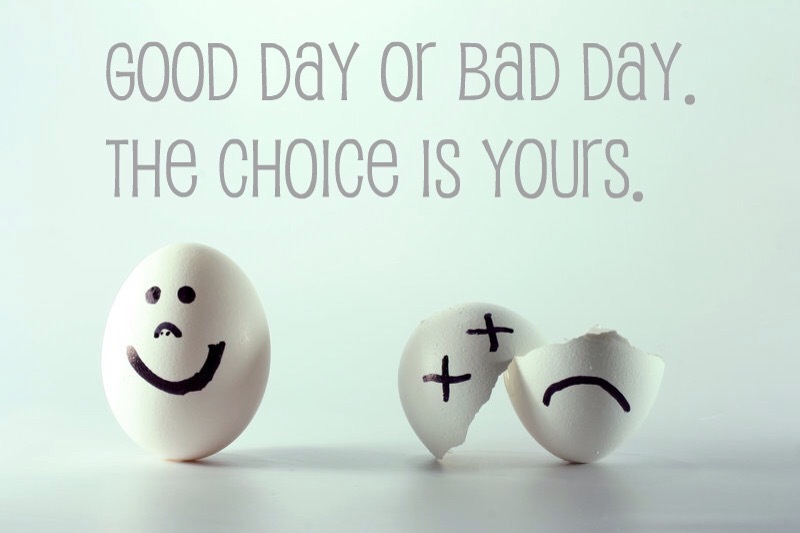 Good day or bad? How come it can change so fast? Nothing in life knocks me back more than, how fast a day can go from good to bad. You can be having the best days of your life and BANG right in the middle of your smile come a knock back that if you could script your own life you wouldn’t write It In, because it’s to unreal and people would think it fake. I’m not one to moan or groan about life. I take life as it comes. Truly I do. No really I do. Ok I suppose I try to and some people may say that I can take things a little to far at times but I can assure you it all comes from the right place. And I never want to hurt anyone. I like this one because happiness is a gift we can all give. And when we don’t take the opportunity to share such a gift its a waist. So less shouting and jealousy and more sharing of the cheapest thing in life a SMILE. Smiles in my experience give happiness for free. Have a good day. Or what’s left of it. And remember to smile.